It does not come as a big surprise knowing about the magnificent figure of the net worth of celebrities or sports person. They are destined to be rich, and the values of their assets are as high as the sky lines. Today, I will list down the 15 highest paid political leaders from all over the world. 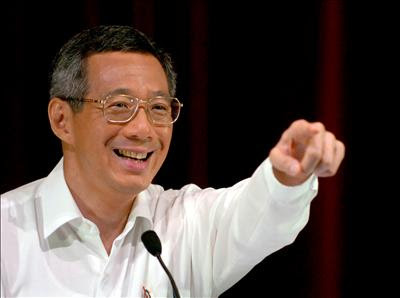 Lee Hsieng Long is the third and current prime minister of Singapore, and the eldest son of the Singapore's first ever prime minister, Lee Kuan Yew. His annual salary makes a figure of US$ 2,856,930. He is paid more than 40 times the city state's GDP per person. 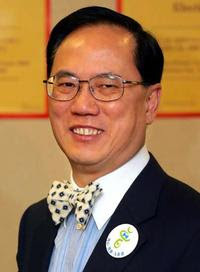 Sir Donald Tsang Yam-kuen was the second Chief Executive and President of the Executive Council of Hong Kong in the time span between 2005-2012. His annual salary is as high as US$513,245. 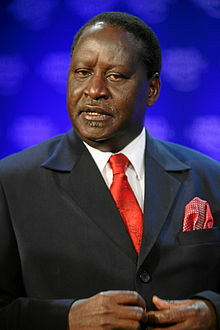 He is popularly known to Kenyans as Agwambo, and is the Prime Minister of Kenya in a coalition government. Back in 2010, he was offered an a huge increase in pay which he rejected. Still, his income accounts for a total of US$427,886. 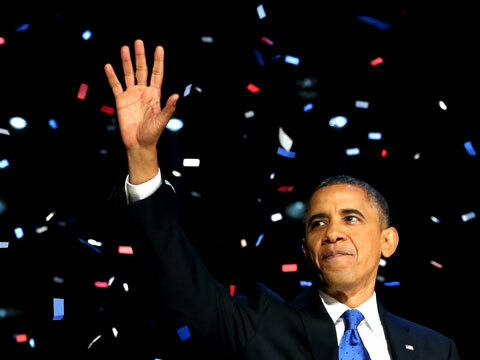 Barack Hussein Obama is the 44th standing President of the United States of America. He is also the first Afro American to hold the office. His annual salary US$ 400,000. 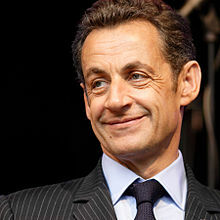 Nicolas Sarkozy is the President of France and served his services as a politician from 16th May 2007 to 15th May 2012. Before his presidency, he was the leader of the Union for a Popular Movement. His annual income is US$ 345,423. 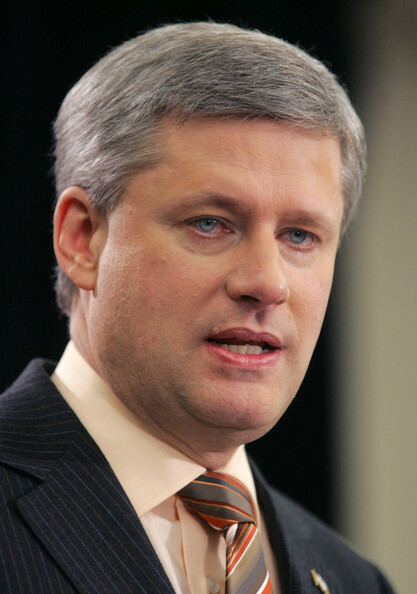 He is the 22nd and current Prime Minister of Canada and leader of the conservative party. He becale the Prime Minister after his party formed a minority government after the 2006 federal election. His income accounts for a total of US$296,400. She served as the 8th President, and the 2nd female President, of Ireland from 1997 to 2011. 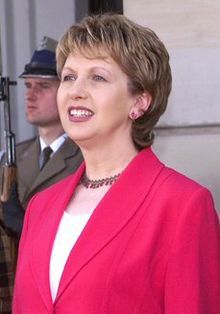 She was first elected in 1997 succeeding Mary Robinson. Her annual income salary was US$ 287,900. She is an Australian politician who is the 27th Prime Minister Of Australia. 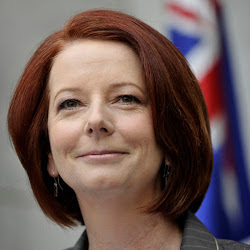 She is also the leader of Australian Labor Party and the first woman to hold either office. Her annual income is $US 286,752. 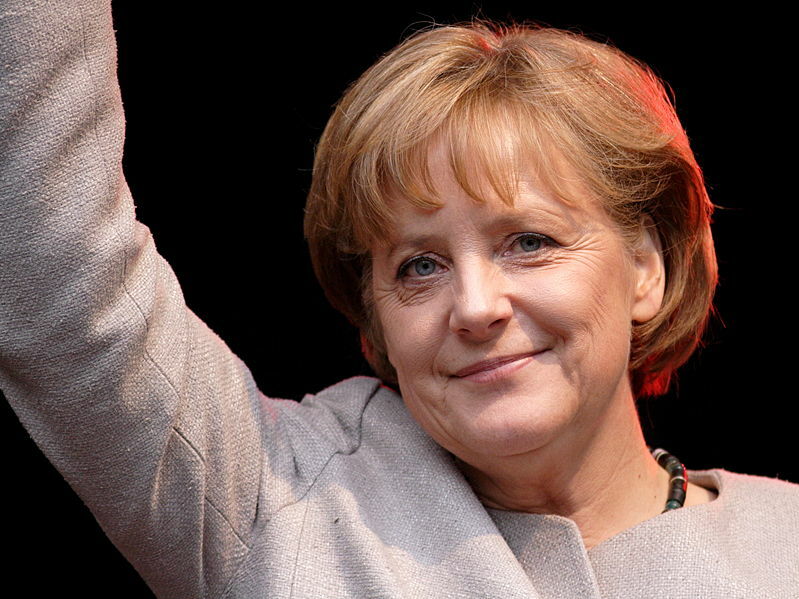 Angela Merkel is the Chancellor of Germany and party leader of the Christian Democratic Union. She was the first woman to be the Chancellor of Germany. Her annual income is US$ 283,608. 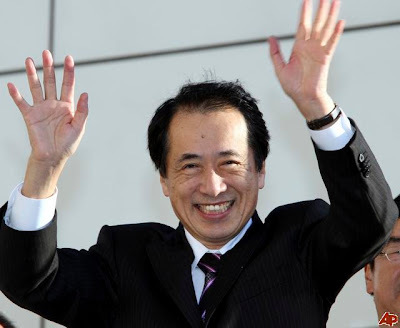 Kan is a Japanese politician and a former Prime Minister of Japan. Later he became the Finance Minister if the state. His annual salary is US$ 273,676. 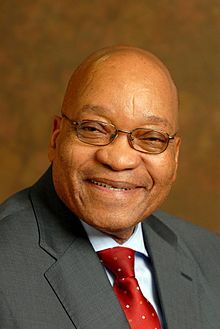 Jacob Gedleyihlekisa Zuma is the President of South Africa, elected by parliament following his party's victory in the 2009 general election. His annual income us US$ 272,280. 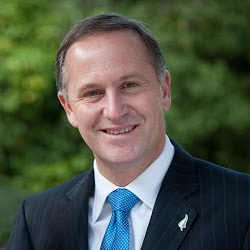 John Phillip Key is the 38th Prime Minister of New Zealand, in office since 2008. He has led the New Zealand National Party since 2006. His yearly wages make a sum of US$ 271,799. 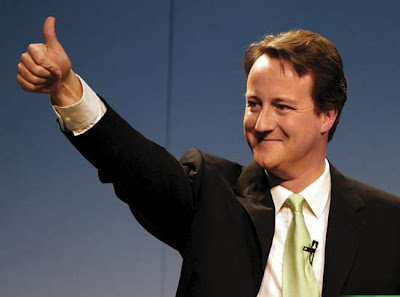 David William Donald Cameron is the Prime Minister of the United Kingdom, First Lord of the Treasury, Minister for the Civil Service and Leader of the Conservative Party. His yearly salary is US$ 215,390. Ma Ying-jeou is a Taiwanese politician and the 12th and 13th term President of the Republic of China, and the Chairman of the Kuomintang. 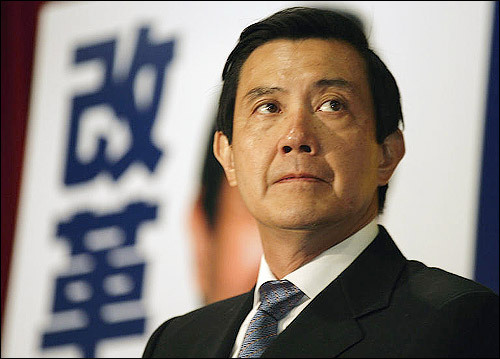 Previous roles include Justice Minister and Mayor of Taipei. His is at number 14 in the list with annual salary US$ 184,200. 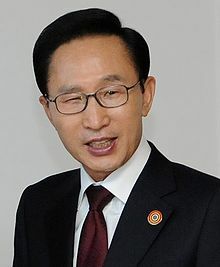 Lee Myung-bak is the 10th President of South Korea. Prior to his presidency, he was the CEO of Hyundai Engineering and Construction and the mayor of Seoul. He is married to Kim Yoon-ok and has three daughters and one son. His yearly salary is a sum og US$ 136,669.